XII international Estonian culture festival ESTO 2019 will take place from 28 June to 03 July 2019 in Tallinn, Tartu and Helsinki. The festival begins with an open air event in central Helsinki on June 28. This will be followed by an opening party on the Tallink-Silja Line’s M/S Silja Europa, which will bring ESTO 2019 participants to Tallinn. 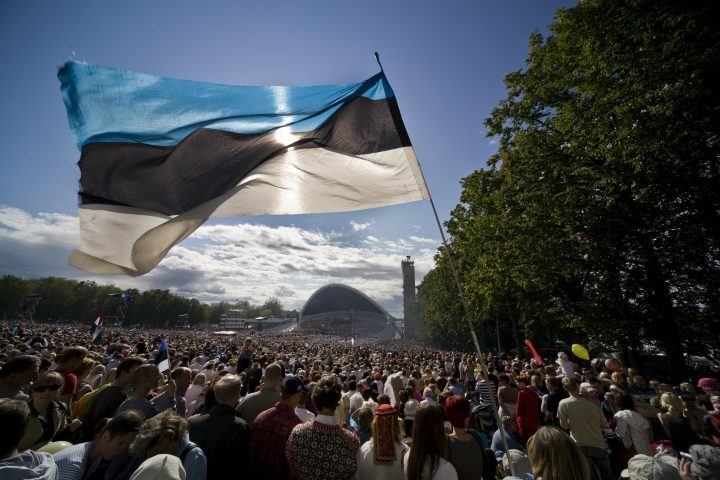 The festival moves on to Tartu, where a global Estonian ESTO song festival will be held in the historic Town Hall Square. A youth congress and global fraternity get-togethers will be organized, with ESTO pub nights capping off each evening. Performers, already participating in the Song and Dance Festival, will also perform at the ESTO 2019 opening in Helsinki and the ESTO Song Festival in Tartu.